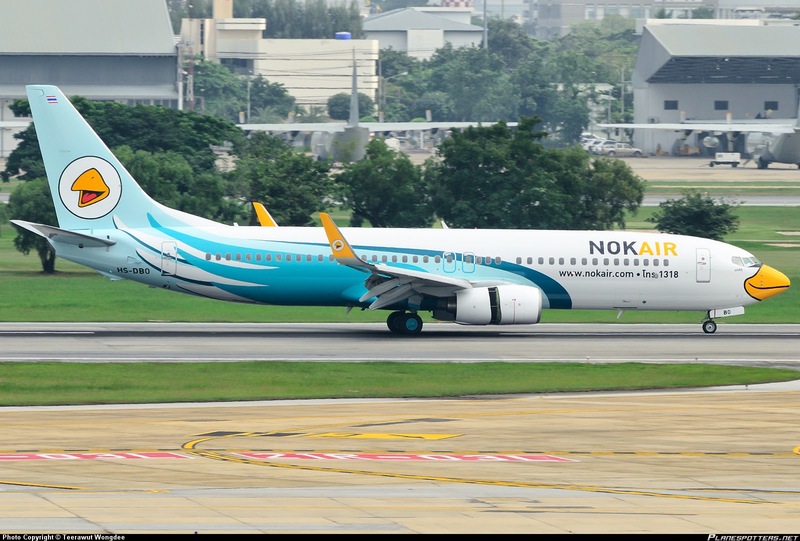 Following on from my recent look at a short flight on Air Asia, let's now look at another low cost carrier in the region, Nok Air. This carrier is in its 10th year of operations and now operates a fleet of 15 Boeing 737-800's along with several turboprops. 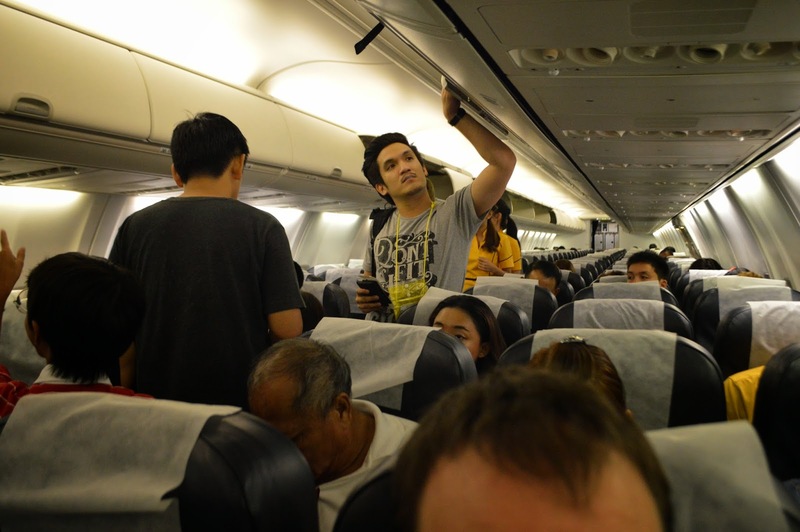 It has a very extensive network of flights throughout Thailand and although it is a low cost carrier they do offer several inclusions that a traditional LCC does not. 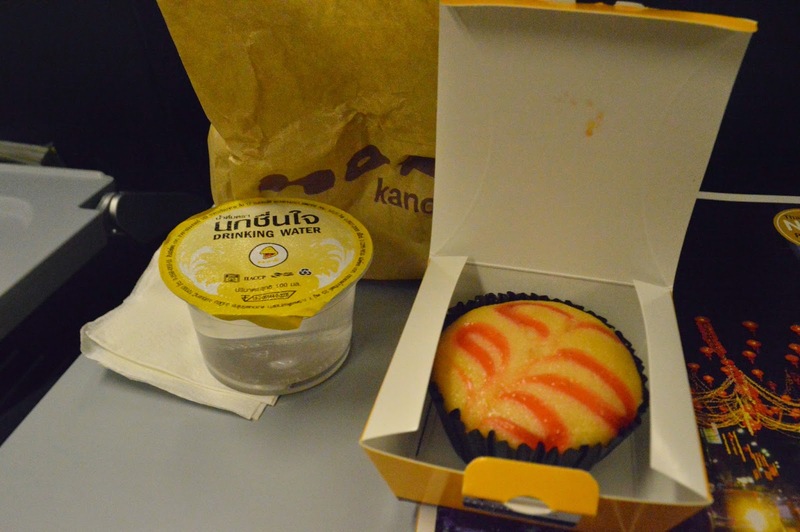 Those are a snack and drink on board, free seat selection and a 15kg baggage allowance. Today I am looking at a flight from Hat Yai to Bangkok, flight DD7115, with a scheduled departure time of 19.55 and an arrival at Bangkok's Don Muang at 21.20. The flight cost me 1199 baht (USD40), so it was quite a bargain. 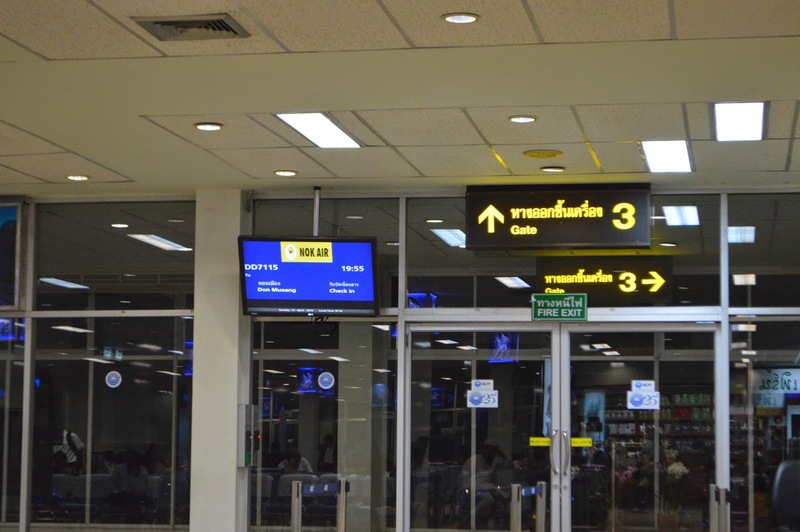 Upon arrival at Hat Yai Airport you have to proceed through a baggage screening process before you can even enter the building. Once your bags are x-rayed a sticker is placed on them to show that they have passed security and you can proceed to check-in. The Nok Air counters were quite empty when I arrived so check-in was handled quickly although the staff member didn't even say hello let alone smile. The airline slogan is 'we fly smiles' so that was a little disappointing. I was handed a paper receipt style boarding pass and I then headed off to a cafe for a coffee. Once it was getting closer to departure time I headed through security and into the departures area. 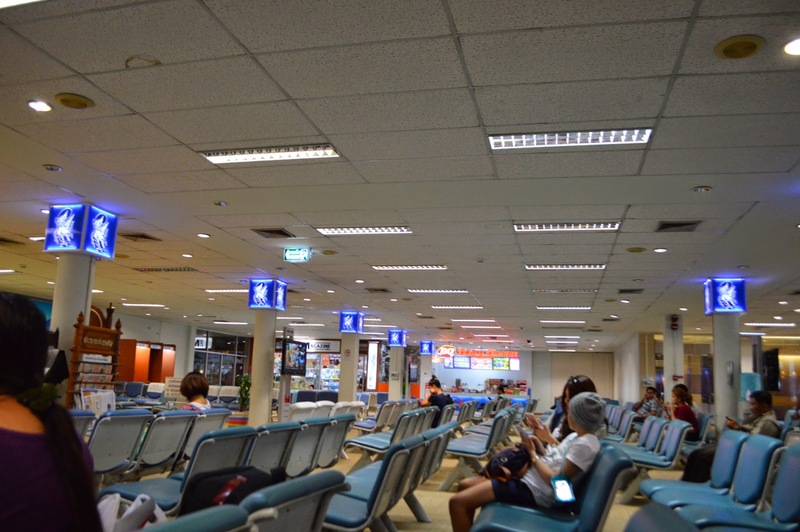 In Hat Yai there is only 3 or 4 jetways and the departures zone is just a big open space with a bunch of seats and a couple of retail outlets, overall a very boring place so don't arrive too early. 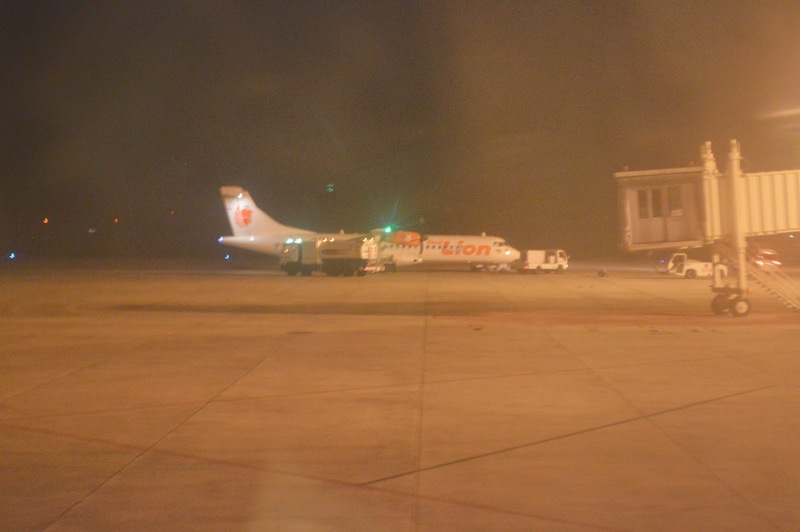 The inbound flight from Bangkok arrived and it's passengers disembarked. Within 15 minutes or so it was our turn and boarding was announced by row number. Soon enough we were on board HS-DBO, a 7 year old Boeing 737-800, formerly operated by Ryan Air. I was in 6A in this all economy aircraft. The flight was less than half full so boarding was fast and we were soon pushing back. The safety demonstration was done completely in Thai and not in english at all, which I found interesting. I think I was probably the only western face on board anyway. Once this was handed out the crew then proceed down the aisle with a trolley selling additional food and beverage items. I wasn't hungry so I didn't purchase anything else. I couldn't seem to find a menu for what was on offer either, it seems you just choose from the trolley. After that the next trolley selling merchandise comes down the aisle. Again, you had to choose from the trolley as I did not see any inflight shopping guide either! The crew seemed friendly and happy to be there. 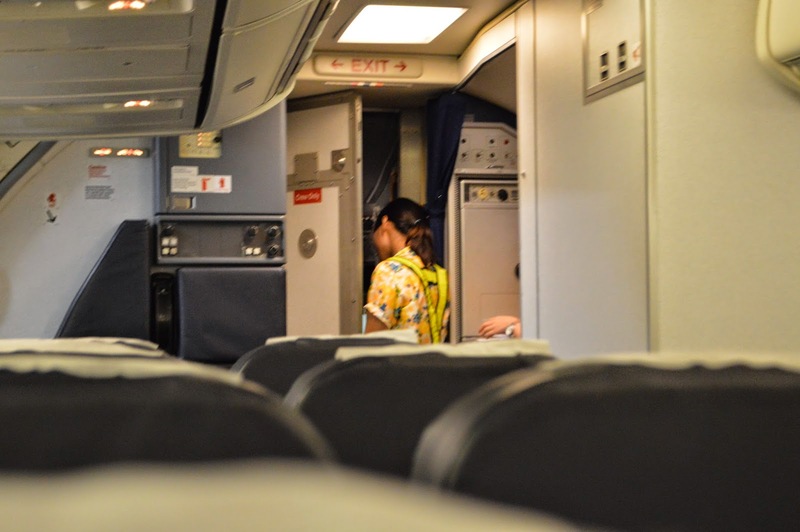 With all inflight sales completed and the rubbish cleared it was almost time for descent into Bangkok's second airport, Don Muang. This airport (that was formerly the major airport before Suvarnabhumi opened) has become the low cost carrier hub of Thailand. It is rather old but still quite functional and is huge considering the number of aircraft currently using it. We landed on schedule and after about a 10 minute wait at the baggage carousel I was out the door and in a cab heading to the hotel. 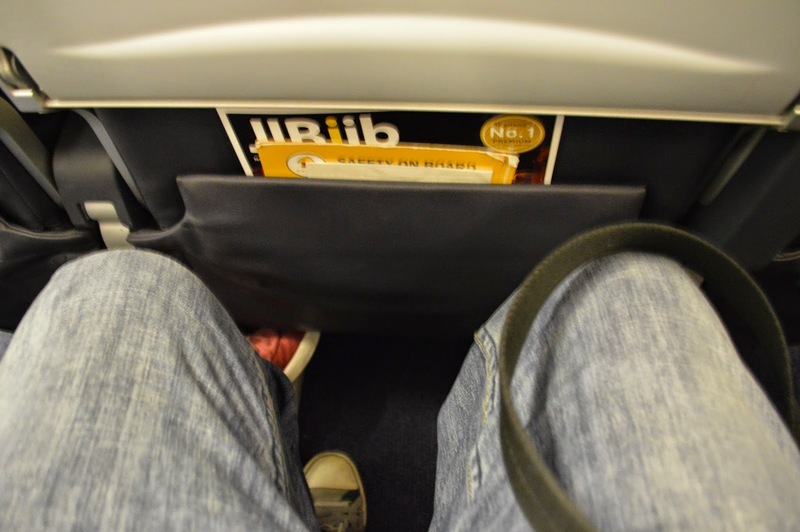 This was my first flight on Nok Air and I have to say I am very impressed. Now that Thai have handed the Hat Yai route over to Thai Smile I can see myself using them more often. The flight was cheap, had all the inclusions I needed without having to pay extra and it ran on schedule. The staff in the air were great and the condition of the aircraft was decent. I think Nok is definitely going to be my preference over Air Asia when flying low cost within Thailand in the future. Looks great. Thai don't do much better domestically. Its so refreshing to see an LCC that has perks such as a snack and seat selection. I always manage to still purchase some souveneir from the merchandise trolly though! I love reading your reviews thank you for another great review.